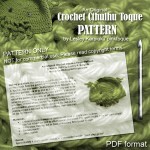 The Pink Toque» Knit & Crochet » Introducing the BABY Cthulhu Toque! 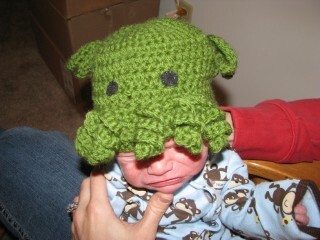 Home Knit & Crochet Introducing the BABY Cthulhu Toque! I love this! I am just not aware what is the thing? Is it an octopus? What does it have two arms?..on the head!